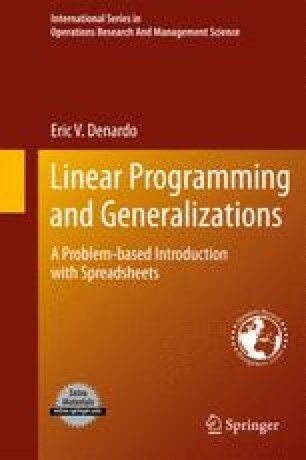 The variety of optimization problems that can be formulated for solution by linear programming and its generalizations is staggering. The “survey” in this chapter is selective. It must be.